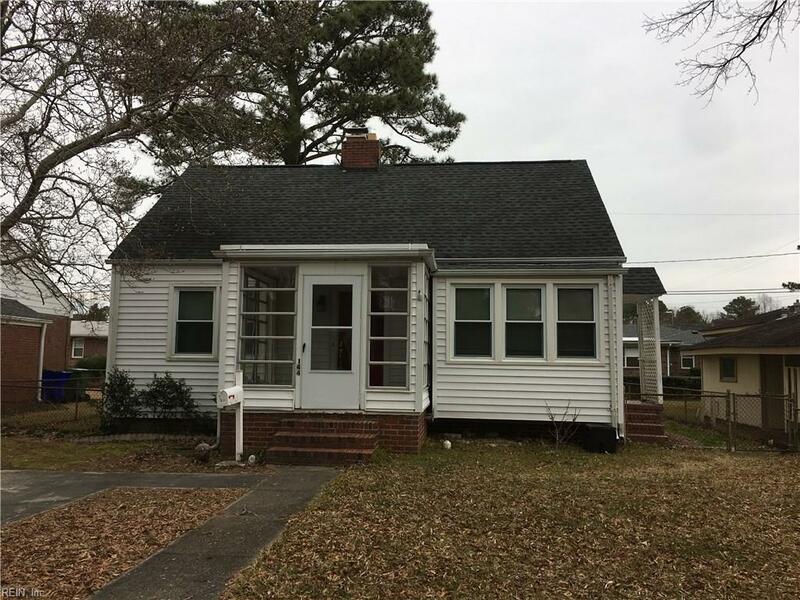 144 Lembla St, Norfolk, VA 23503 (#10237551) :: Abbitt Realty Co.
Great opportunity. Cape Cod style home in Granby Shores. High rated schools. 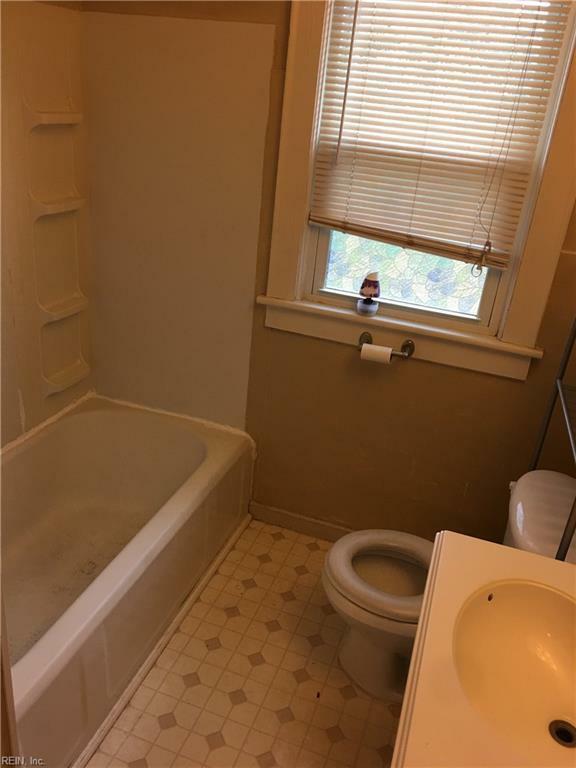 2 bedrooms on first floor with full bath. Converted attic upstairs is 3rd bedroom with half bath. 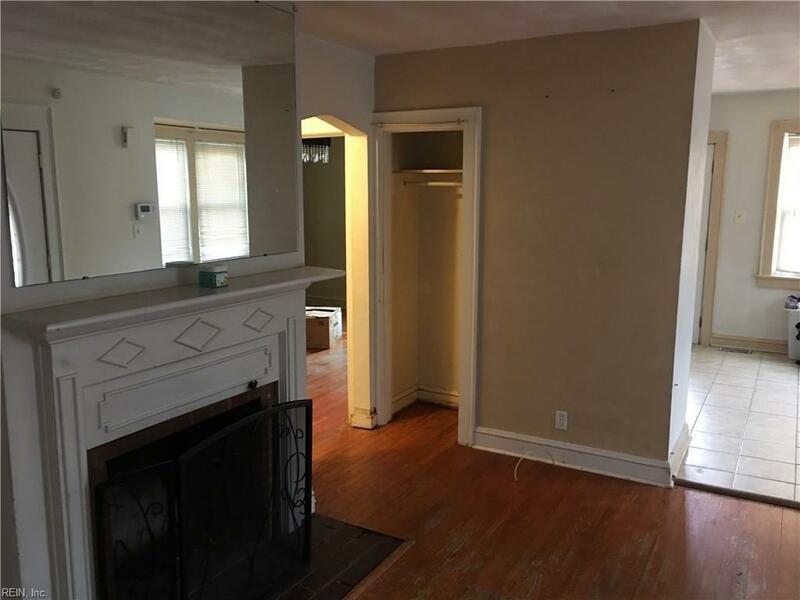 Upstairs has newer prefinished hardwood floors. HVAC less than five years old, dual fuel, when temperature gets below 40 degrees system converts from a heat pump to a gas system. Roof is architectural. Sun room on front of home. Real wood floors. 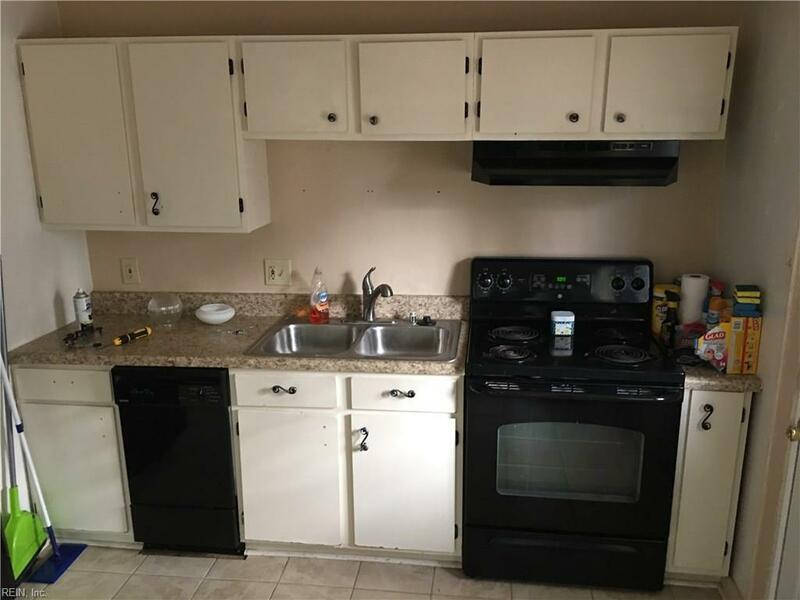 Ceramic tile in kitchen. Vinyl siding with trim wrapped. Fully fenced backyard. Overall the bones are fantastic needs cosmetic updates. Priced below market value,, if you are looking for a wonderful starter home that needs a little TLC this is the one. Home sold as-is.